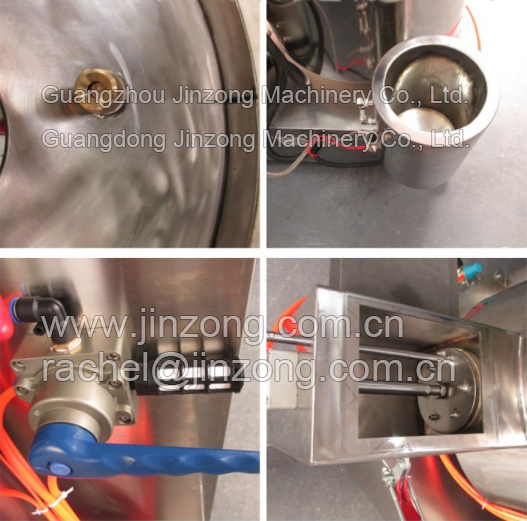 Â The powder mixer adopts special angle of the rotating blades to disperser and homogenize raw materials, it can mix different color powder, pearl powder and oil uniform well, it is an ideal machine for production of powder, eye shadow, rouge and other powder products. Including automatic oil injection, can be set oil injection program, oil drum can be heated, motor speed, water cooling, regular mixing powder and oil injection and other functions..
1> one year from date of delivery, if any spare parts be broken within warranty and not caused by improperly operation, we would offer the new parts for free. 2> Provide professional after-sales service engineers toÂ abroadÂ installation and debugging. *Providing technical support in the aspects of field commissioning and running of the products sold. *Field failure diagnosis and maintenance. *Providing spare parts and fittings, maintenance and servicing plans. 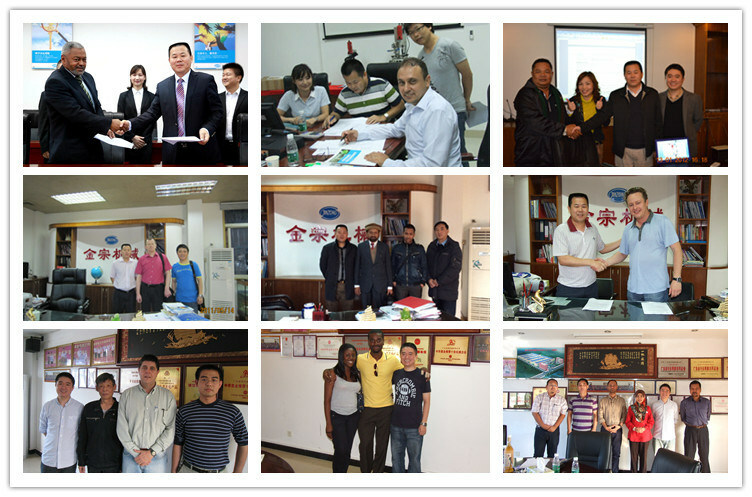 *Choosing Jinzong Machinery is choosing professional technical support and good after-sales service. 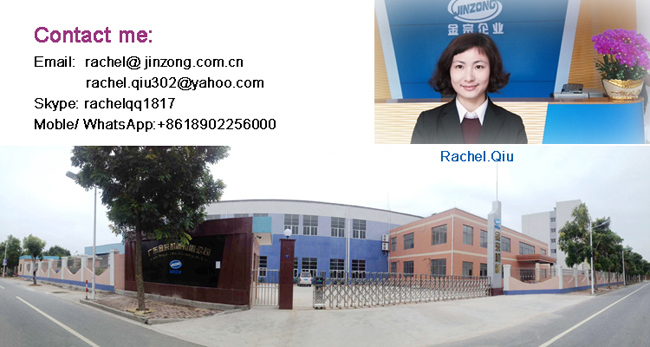 Guangzhou / Guangdong Jinzong MachineryÂ Co., Ltd. is a professional manufacturer ofÂ cosmetic,chemical, biological & pharmaceutical machinery and equipment more than 20 years . 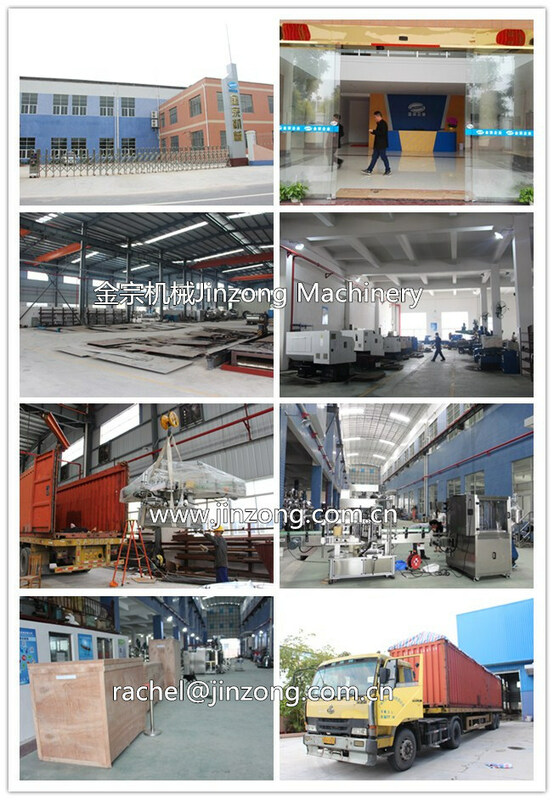 Jinzong Machinery is a technology innovative enterprise focusing on machinery design, manufacturing and system integration. 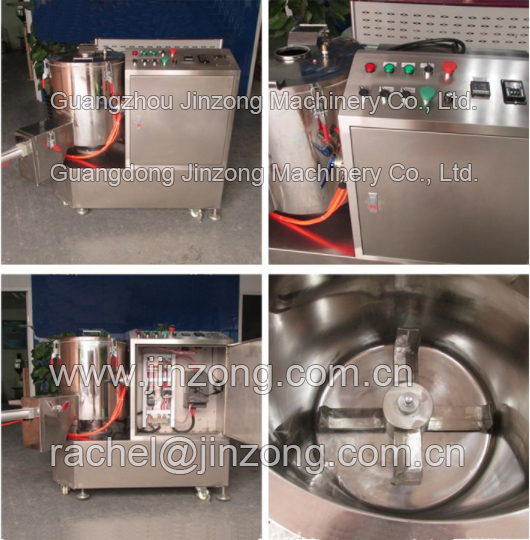 1> Cosmetic Machinery: water treatment ,vacuum emulsifying machine,liquid detergent mixing machine,storage tank,solid soap making machine,perfume making machine, color paste mill, Â filling machine etc. 2> Chemical Machinery:Â reactor, mixing equipment, separation equipment, storage tank, disperser, mill Â etc. 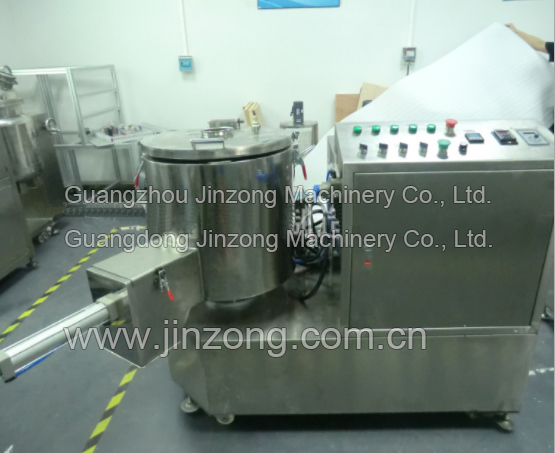 3> Biological andÂ PharmaceuticalÂ Machinery: vacuum ointment machine, fermentation tank, sanitary stainless reactor,alcohol deposition can, collocation tank etc. 1. More than 20 yearsÂ extensiveÂ experienceÂ in theÂ machineryÂ manufacturingÂ in Cosmetic and cheimical biological & pharmaceuticalÂ industry. 2. Quality, 80% materials and components are purchased from 3M, ABB, Siemens, Panasonic, Schneider.Â Up to now, all core machinery are with CE Certificate.Â We carry out products designing, manufacturing, assembling and detection fully in accordance with ISO9001-2008 Quality Management System issued by Swiss SGS Company. 3. Good reputation in industry.Â Many yearsÂ are awardedÂ "defendÂ theÂ contractÂ heavyÂ creditÂ enterprise"